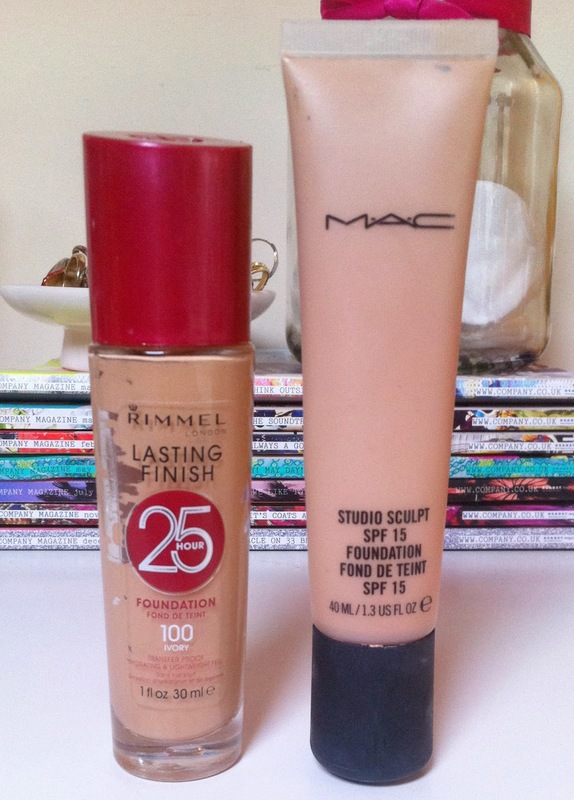 High street Vs High end, My Favorite - Foundations. 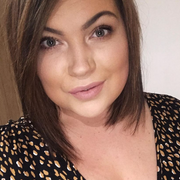 Hello lovelies, I thought I would do some blog posts showing you my favorite products that are high end and high street as I do love a bit of both and I know everyone has their own budgets and preferences. I own a mixture of high end and high street, mainly high street but I like to treat myself now and again with some high end pieces, I thought I would start these posts of with my favorite foundations. This is my favorite high street foundation and I think it always will be, I have tried a range of different affordable foundations and I always always come back to this, it gives amazing coverage, medium to full. It is quite thick, but that's how I like it you can always adjust it to how you like it though, it blends in like a dream and doesn't look cakey on the skin at all, it dries quite matte but doesn't cling onto any dry areas. It is very long lasting, I don't know about 25 hours as I wouldn't leave foundation on that long but it has lasted me all day and night before, keep up the good work Rimmel. I love this foundation so so much, If I never had to worry about money I'd have this and only this probably but my high street option is great for work and if I don't want to use all my Mac one up. I like this over my Estee Lauder one even, I know shock horror, again this is build-able to your taste from medium to full, thick and creamy and gives you such a flawless finish, it's very long lasting and just makes my skin feel alive, vibrant, fresh, dewy and just lovely! I adore it so much and how my face transforms when I apply this. Just a little note I have combination skin if your interested in any of these foundations I would highly recommend them both to you, especially if you have combination skin. High Street is defiantly Rimmel Wake Me Up. High End would have to be MAC Studio Finish. But I haven't tried a lot of high end foundations.